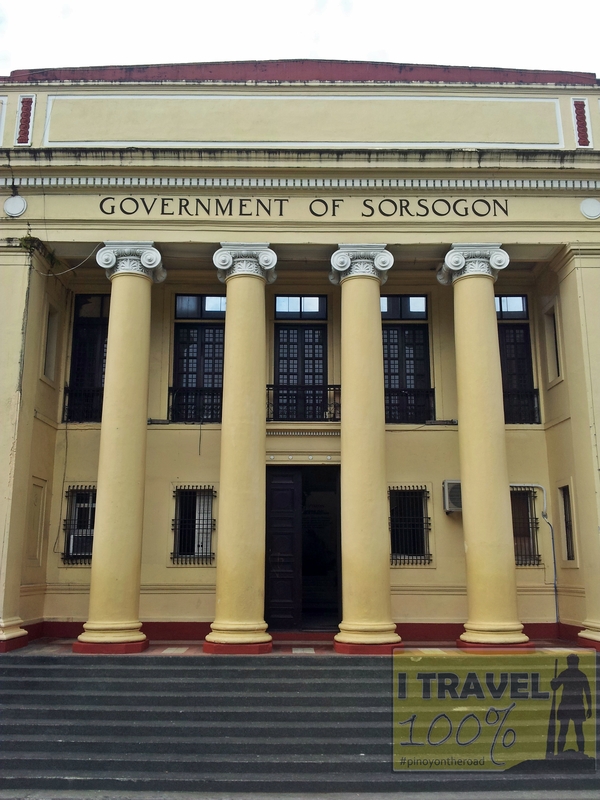 This is the Provincial Capitol of Sorsogon Province located in Sorsogon City. The capitol building which is the center piece of the huge capitol park was built during the early American period and features Roman Gothic columns on its facade. 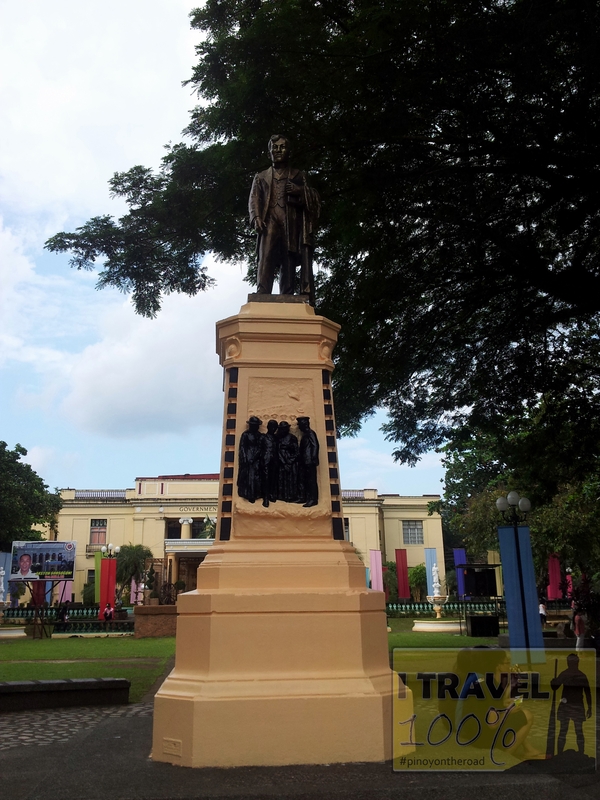 The capitol park has large trees and a 1923 statue of Dr. Jose Rizal. 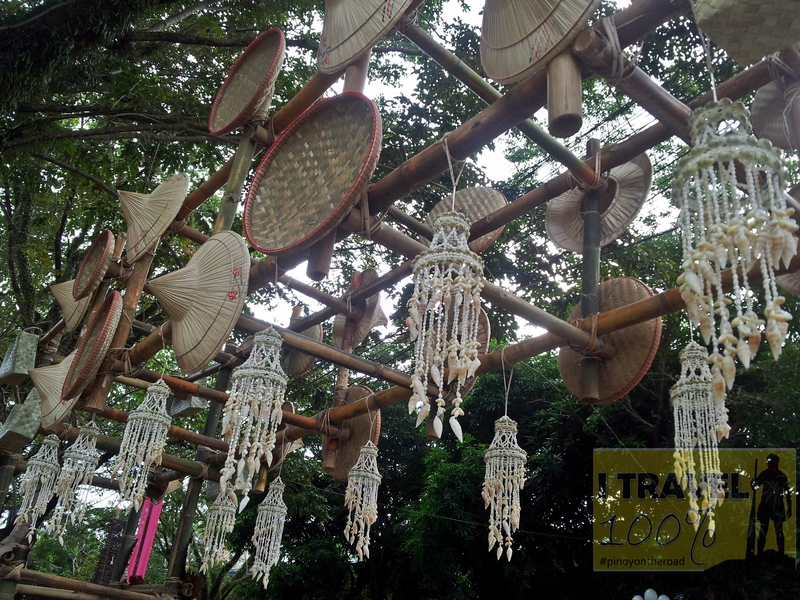 It is said that Sorsogon Capitol park is the biggest capitol park in Bicol Region. 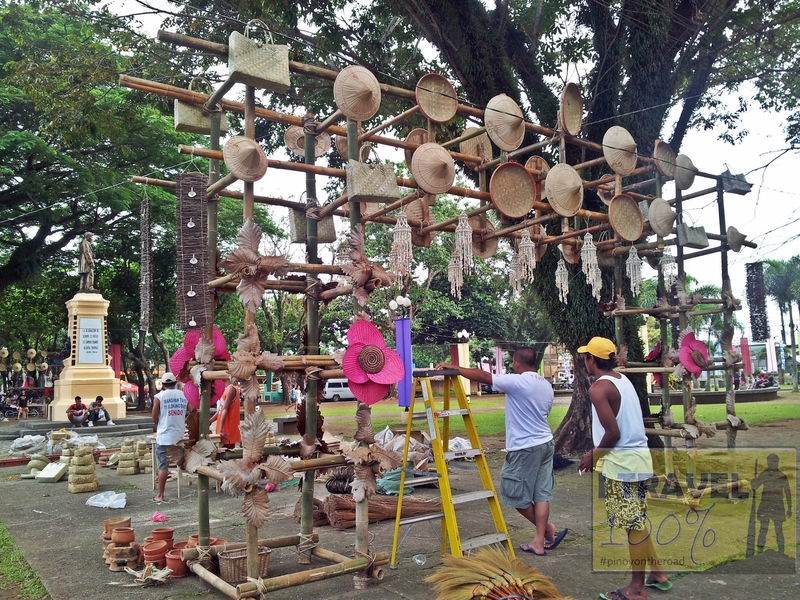 Interestingly when I was here, the province was preparing for the Kasanggayahan Festival and I was able to witness some of their preparations. 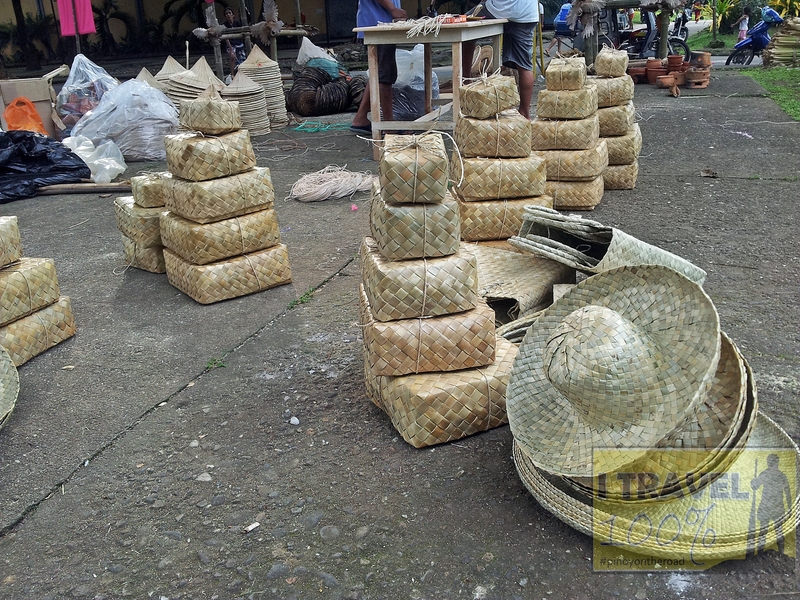 To get to Sorsogon Capitol Park, head towards the national road in the city center. 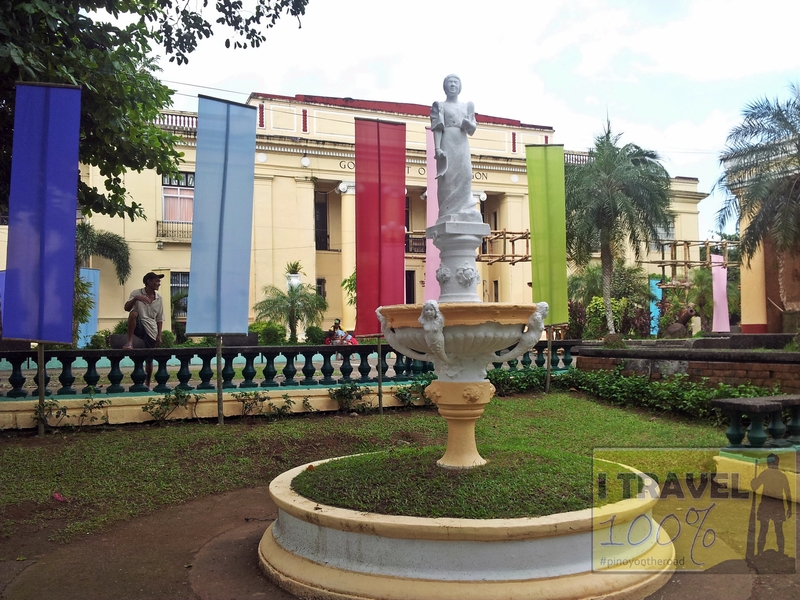 I visited Sorsogon Capitol Park during my walking tour around the city. This is getting a bit more sivbectuje, but I much prefer the Zune Marketplace. The interface is colorful, has more flair, and some cool features like Mixview’ that let you quickly see related albums, songs, or other users related to what you’re listening to. Clicking on one of those will center on that item, and another set of neighbors will come into view, allowing you to navigate around exploring by similar artists, songs, or users. Speaking of users, the Zune Social is also great fun, letting you find others with shared tastes and becoming friends with them. You then can listen to a playlist created based on an amalgamation of what all your friends are listening to, which is also enjoyable. Those concerned with privacy will be relieved to know you can prevent the public from seeing your personal listening habits if you so choose.